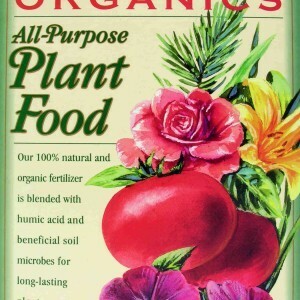 Plants need a great many nutrients to survive. 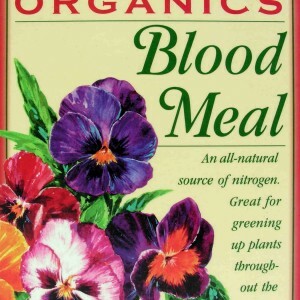 In addition to water and sunlight, plants rely on nitrogen, phosphorous, potassium, calcium, magnesium, and sulfur. All of these minerals can be found in soil, and plants rely very heavily N, P and K to grow and survive. 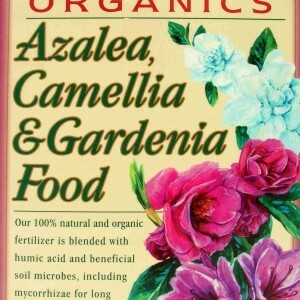 Ca, Mg and S are needed in smaller quantities, and may not always be present in the soil. Magnesium is often one of the minerals included in fertilizers to make up for the lack of natural magnesium found in some soils. 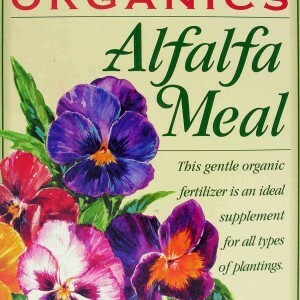 Magnesium is vital for the production of chlorophyll, which in turn is necessary for the survival of the plant. Chlorophyll is the pigment in plants responsible for absorbing light energy, specifically from red and blue light. That light energy is then used in photosynthesis to provide energy plants need to thrive. 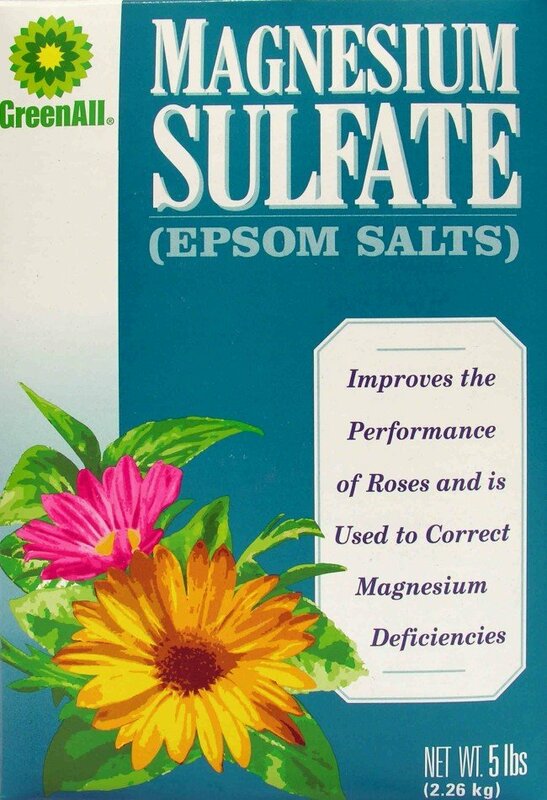 GreenAll magnesium sulfate is designed for plants with magnesium deficiency but is commonly used to improve the health and growth of roses. 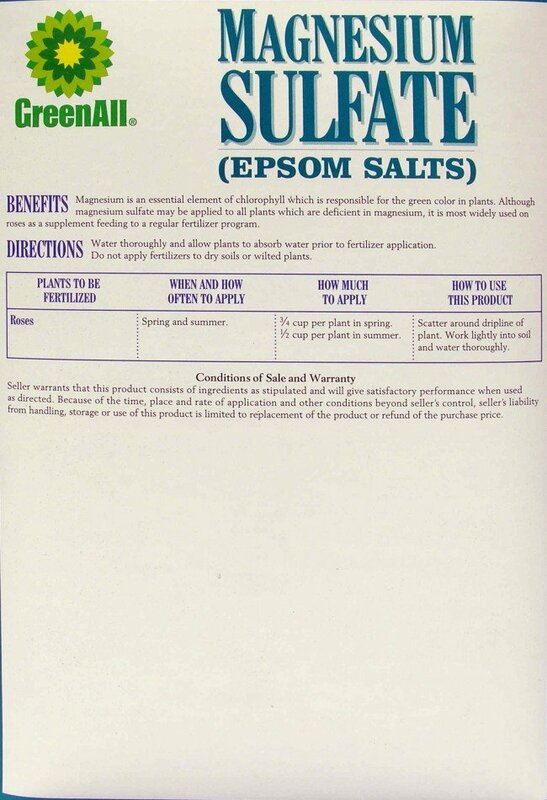 To apply magnesium sulfate to your plants, ensure first that the plants are well watered and the soil has absorbed a significant amount of moisture. 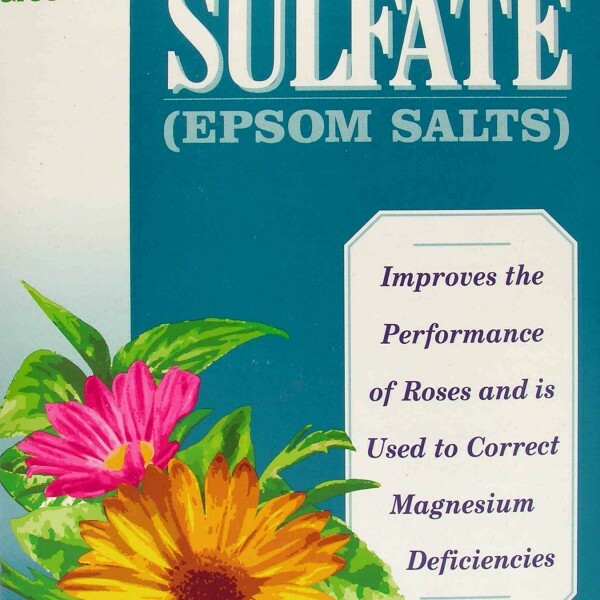 Then apply magnesium sulfate around the roses, working it into the soil of the dripline. 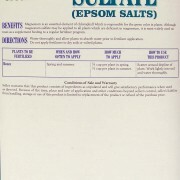 The plant must be watered again after application, and magnesium sulfate should be added to each plant twice a year.